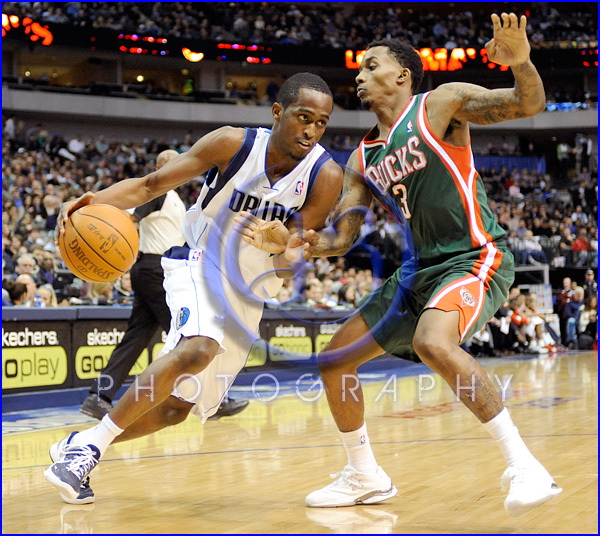 Since I’m too tired to make two separate blogs I decided to merge both games against the Milwaukee Bucks and the Sacramento Kings. 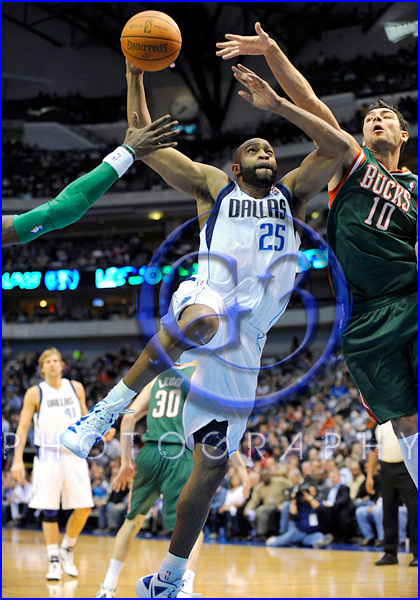 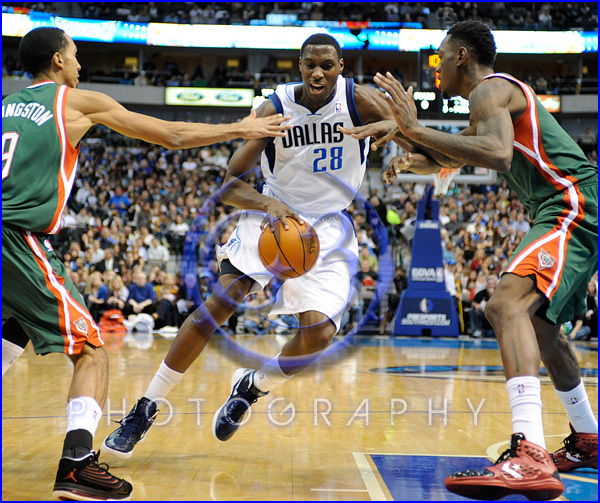 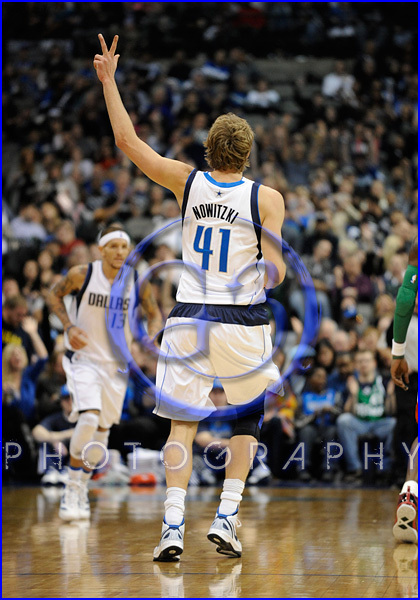 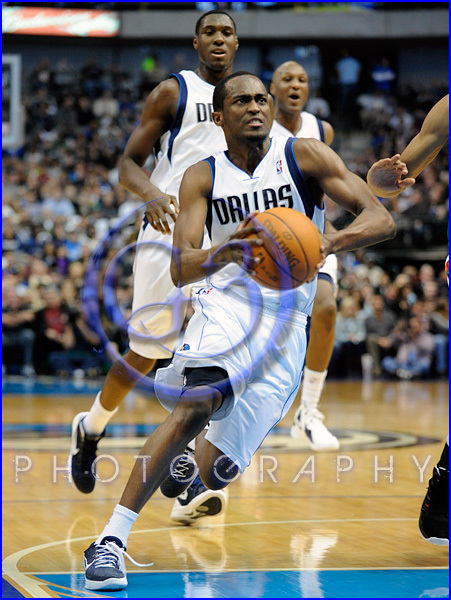 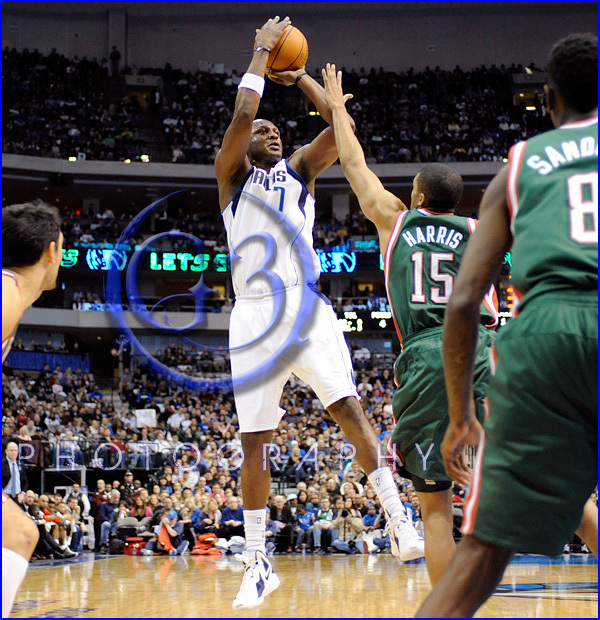 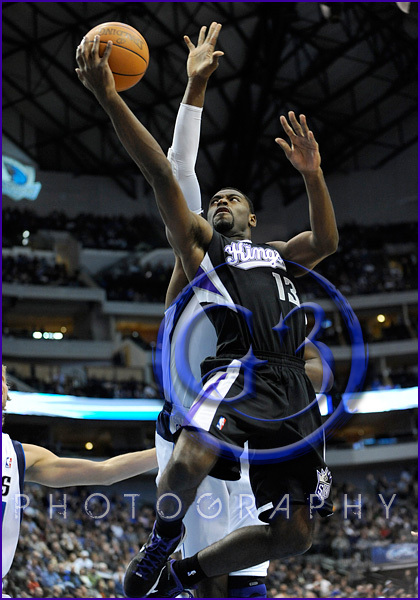 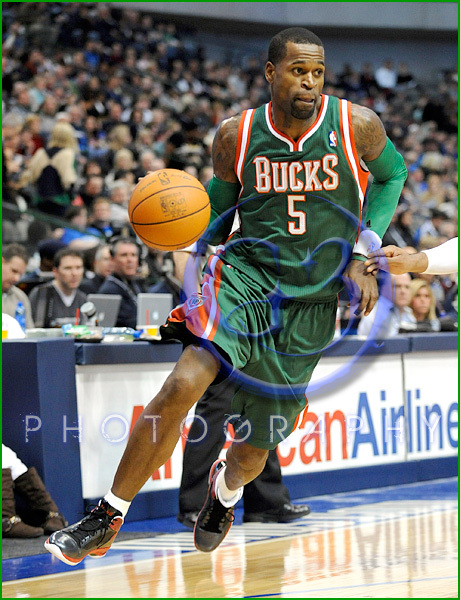 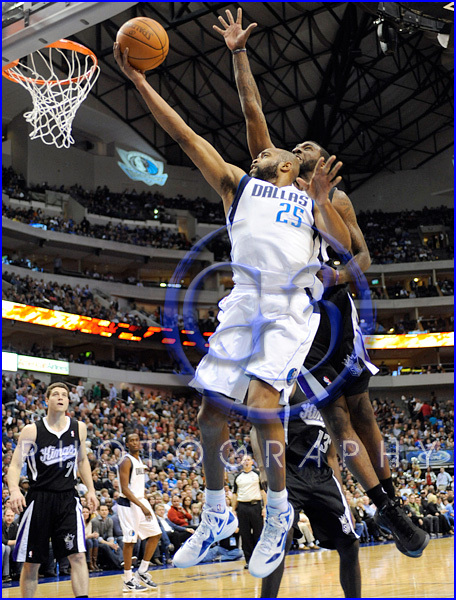 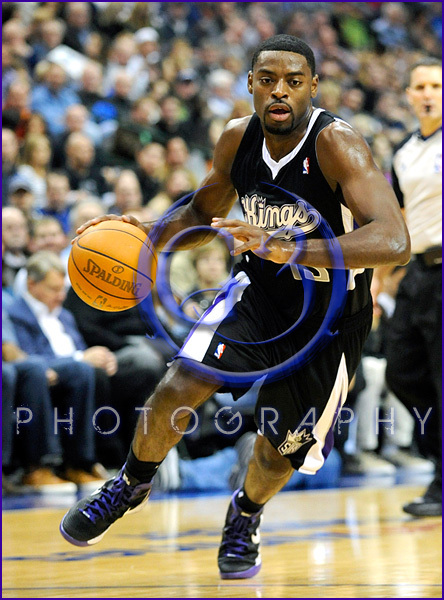 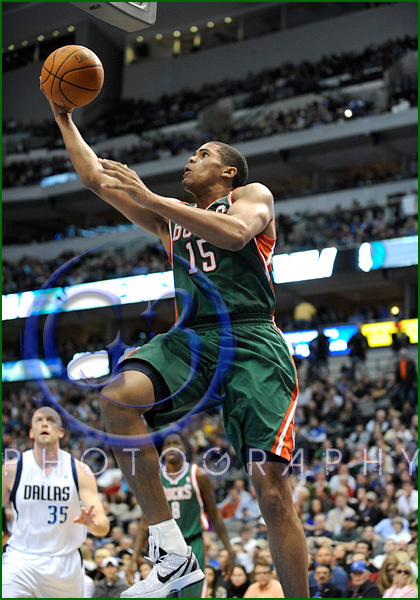 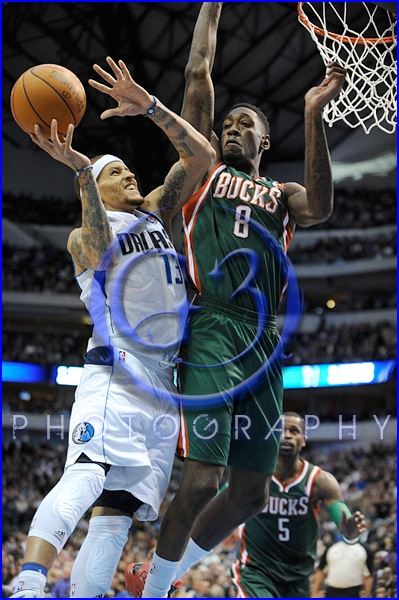 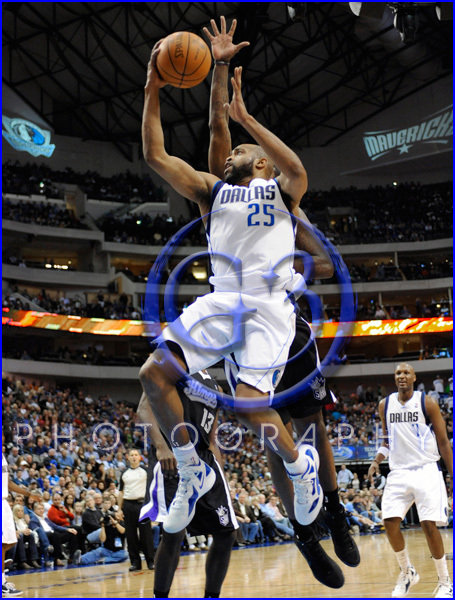 The Mavs won both games, 102-76 against the Bucks and 99-60 against the Kings. 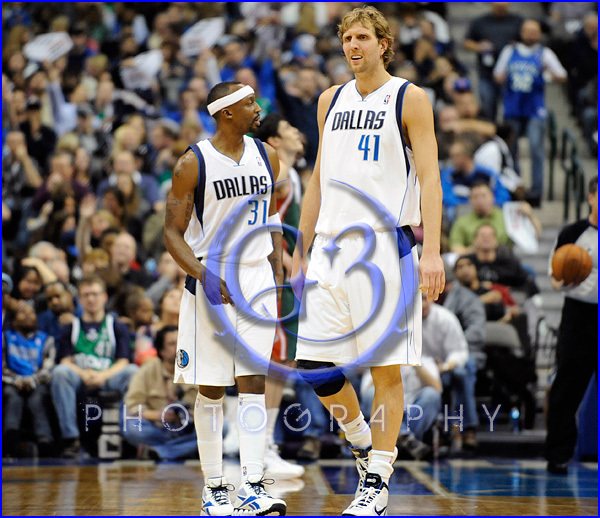 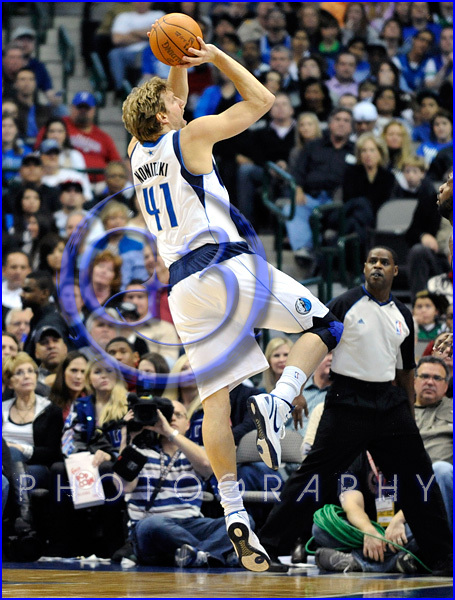 Below Dirk has a “Take that wichu” moment after dropping a three ball. 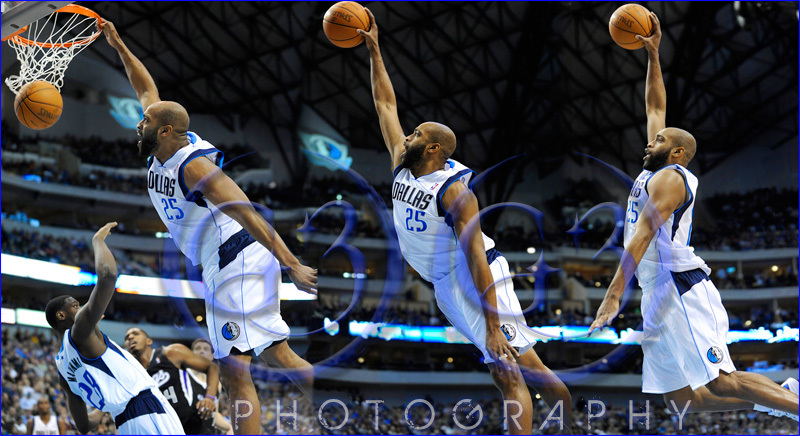 I merged 3 shots from this sequence to make this composite. 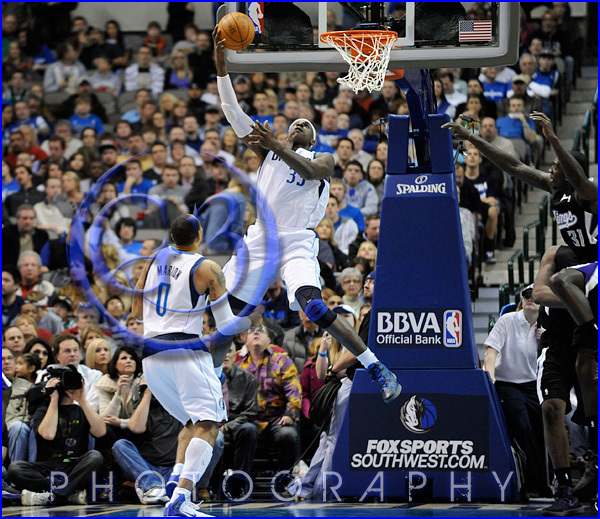 It’s probably one of if not my best dunk series I’ve captured to date.